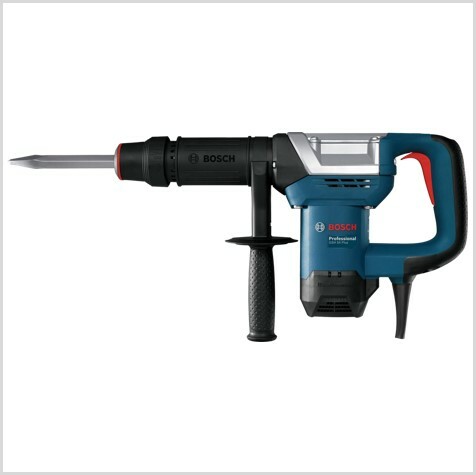 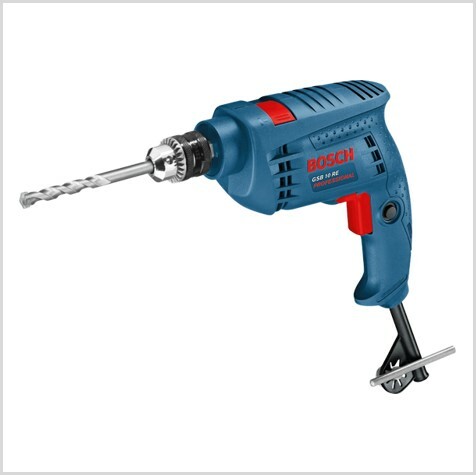 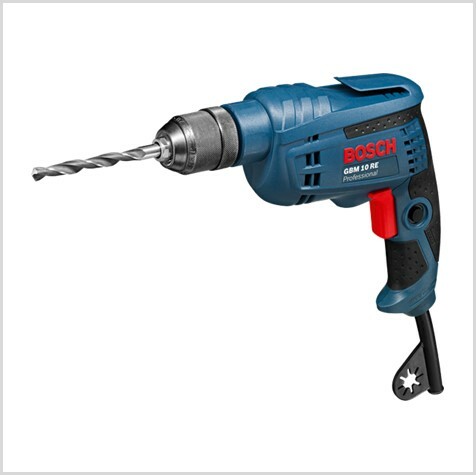 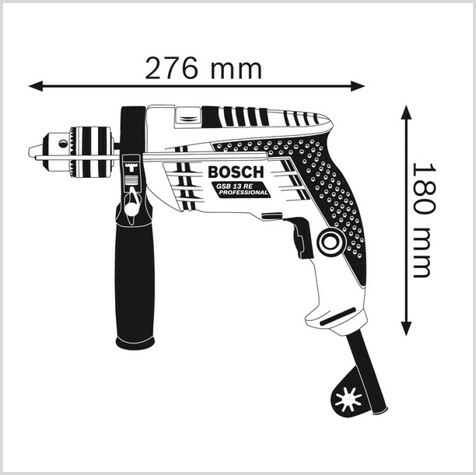 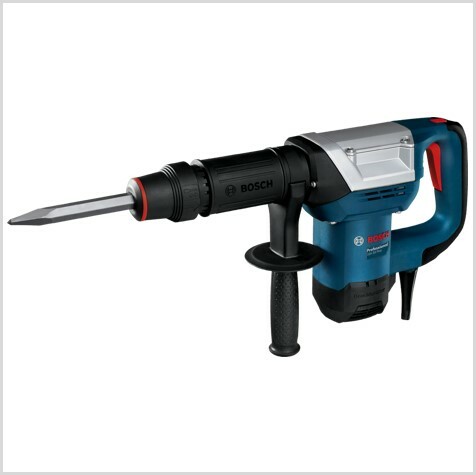 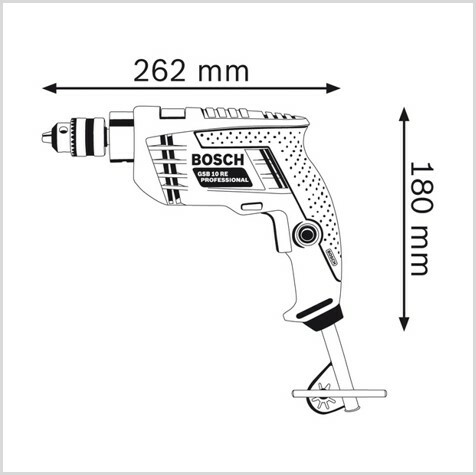 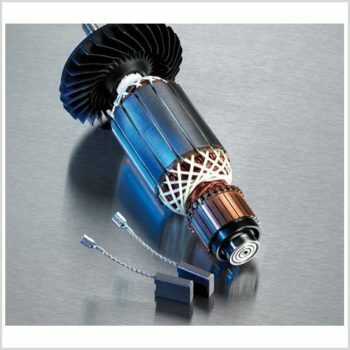 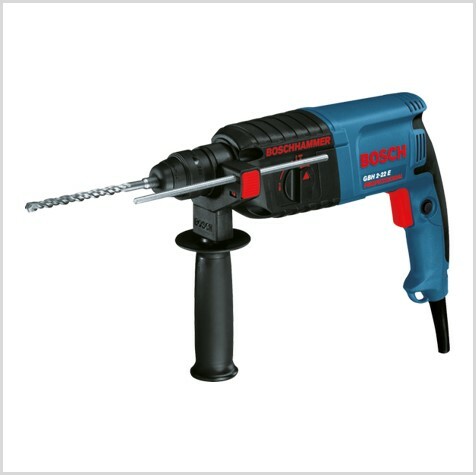 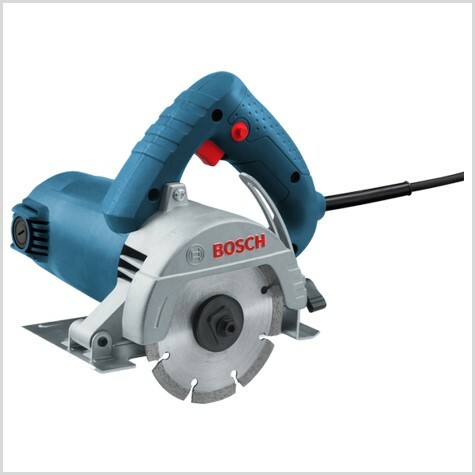 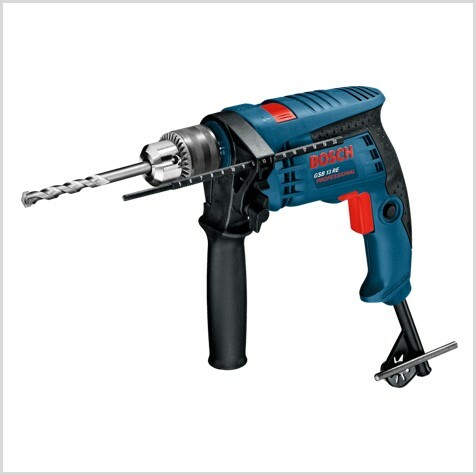 Bosch original replacement parts developed and manufactured together with your power tool. Appropriate for hand-held grinders. 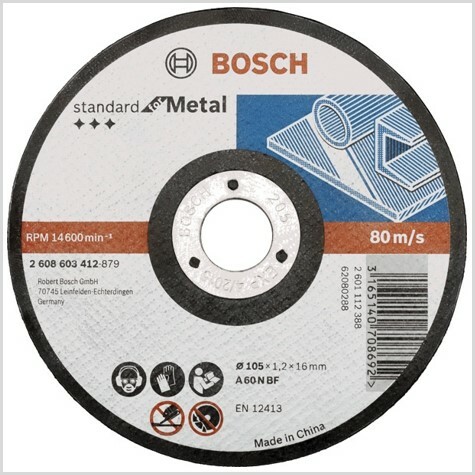 Maximum circumferential speed: 80 m/s (depending on rpm and disc diameter). 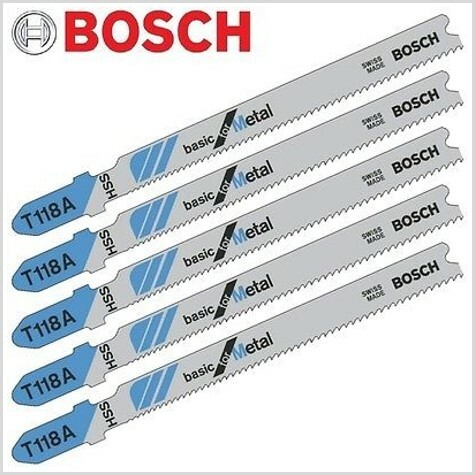 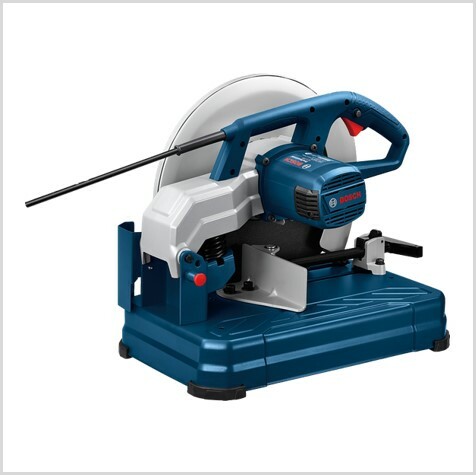 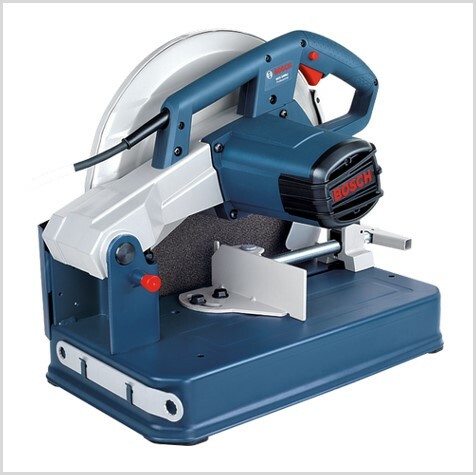 Appropriate for chop saws / stationary pendulum action cutters/grinders. 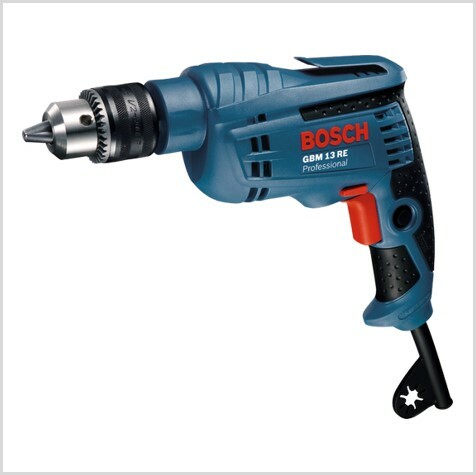 Maximum drive power of 3 bhp/2.4 kW. 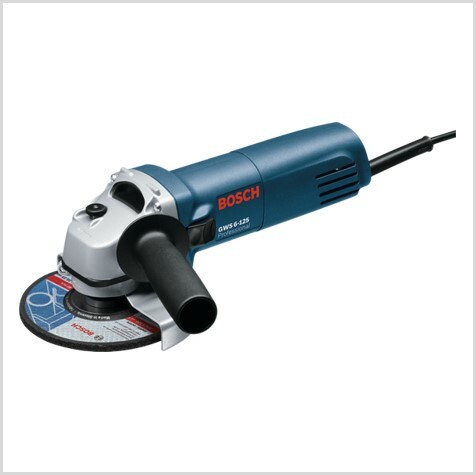 Made of high-quality abrasive grains, bonding coats and backings. 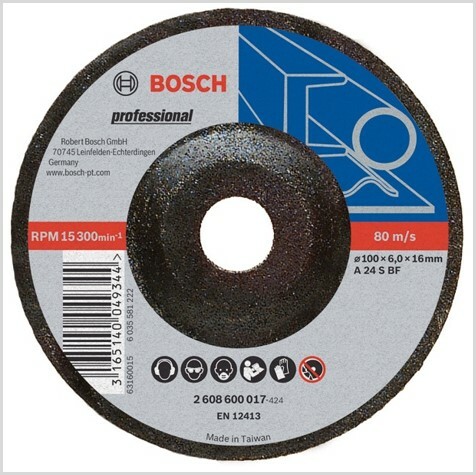 Designed for grinding only, no cutting.